Almost everyone can probably admit to having a pile of old CDs and DVDs lying around somewhere. 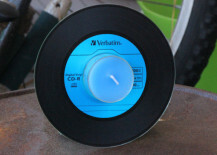 But now that we tend to stream or purchase all of our music, movies, and TV shows online in digital formats, there’s less of a need to cherish and add to that existing collection. 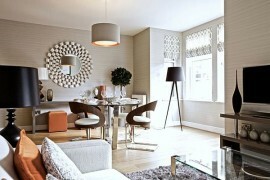 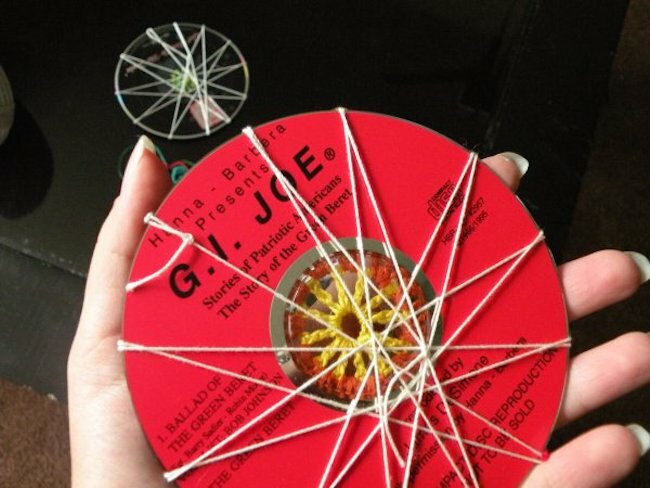 So, what to do with those old CDs and DVDs you just don’t want taking up so much physical space anymore? 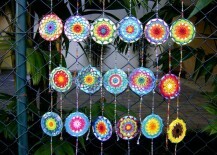 You can make them useful again with a little imagination and creativity. 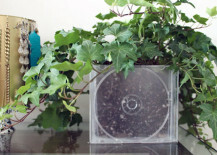 Here are eight DIY ideas anyone can do to keep those old CDs out of the landfills and make them into something beautiful. 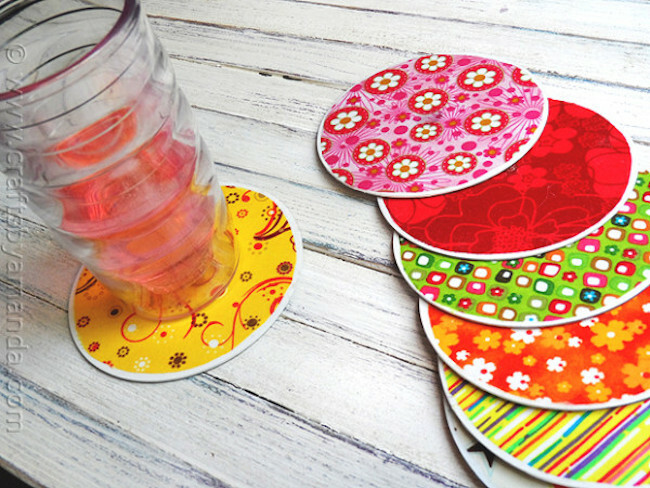 Ever realize how CDs and DVDs are the perfect size for keeping your drinks off your furniture? 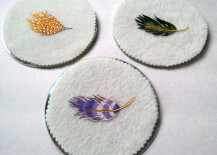 This DIY project by Crafts from Amanda involves the use of stencils to create gorgeous designs on CDs so they match your decor. 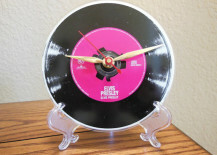 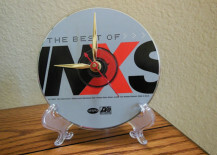 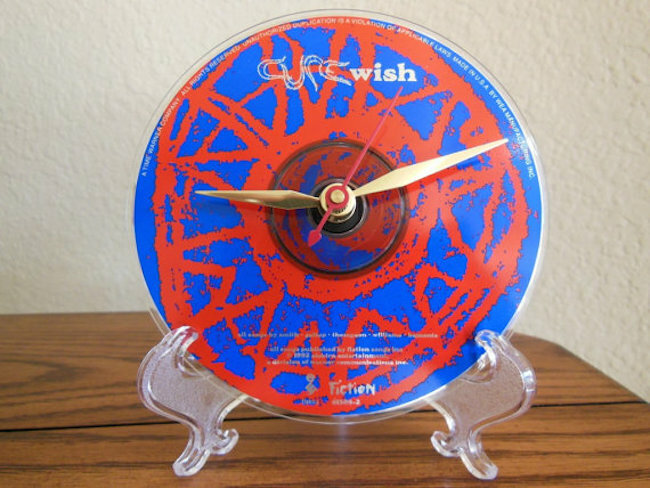 One of the most clever DIY ideas I’ve seen for upcycling old CDs or DVDs definitely has to be making your own analog clocks. 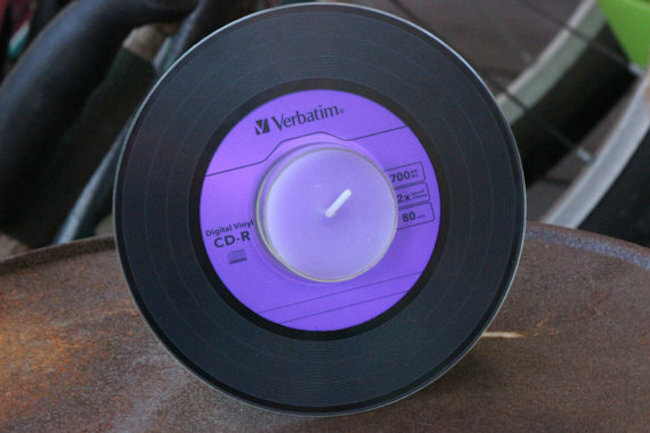 If you’re up for the challenge, you could try to set one up yourself, or you could just buy one that’s all done for you from RecordsAndStuff on Etsy. 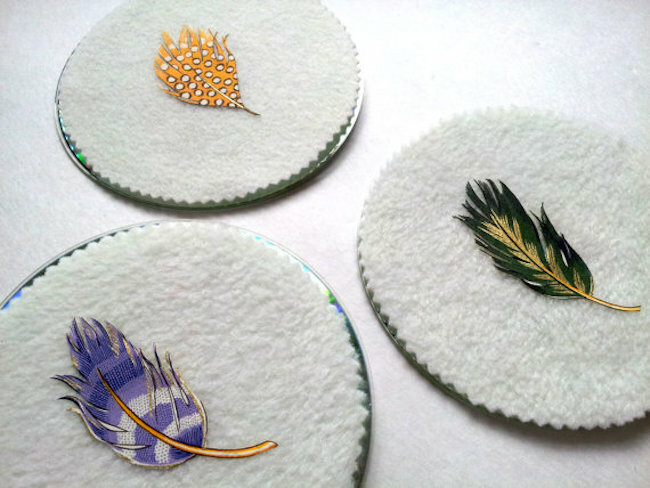 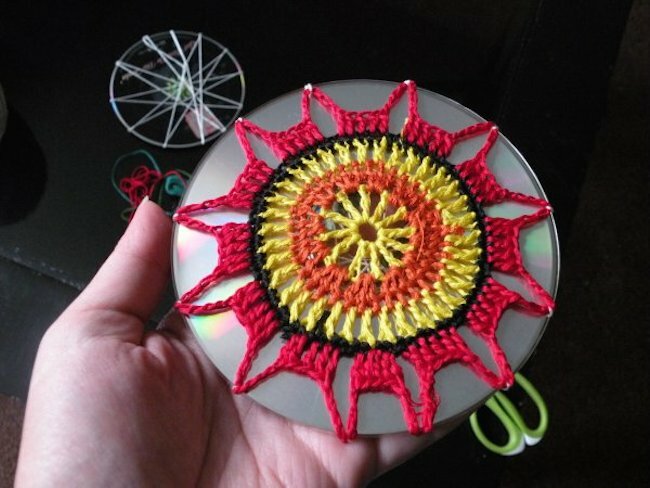 If you have any knitting, crocheting, or embroidery skills, you can experiment with using CDs as your canvas! 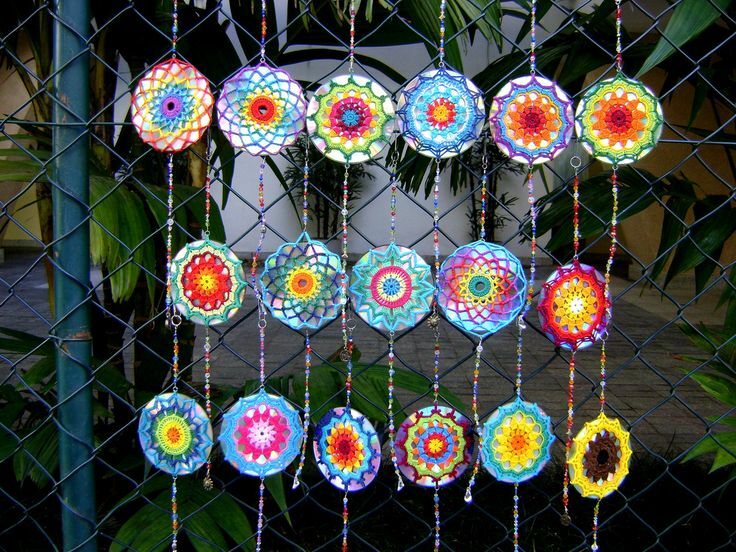 The blogger from The Cozy Dinosaur sure did, and ended up with an artistic creation (sort of resembling a wind chime) that can be hung and used to bring a nice pop of color to a bland wall — either indoors or outdoors. 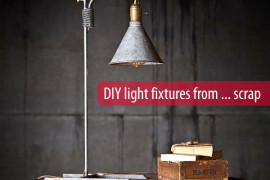 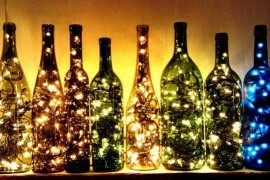 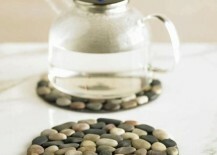 Here’s probably one of the simplest DIY projects you can do. 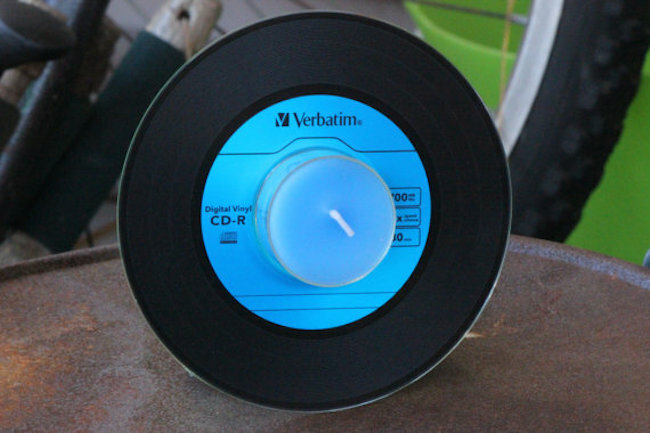 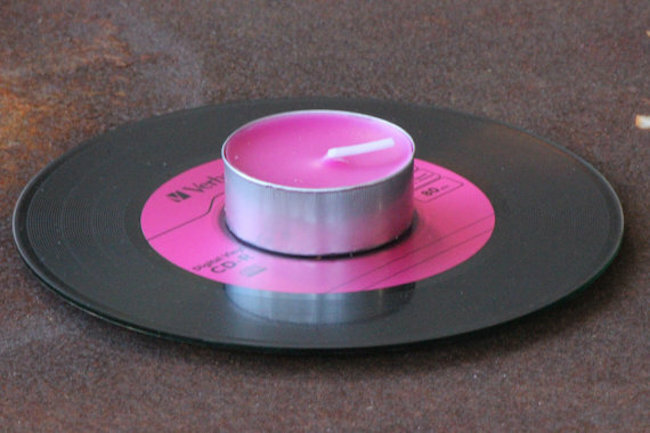 Just add a matching tea light to one of your old CDs or DVDs. Like the coaster idea, it makes a nice solution for a simple candle holder. 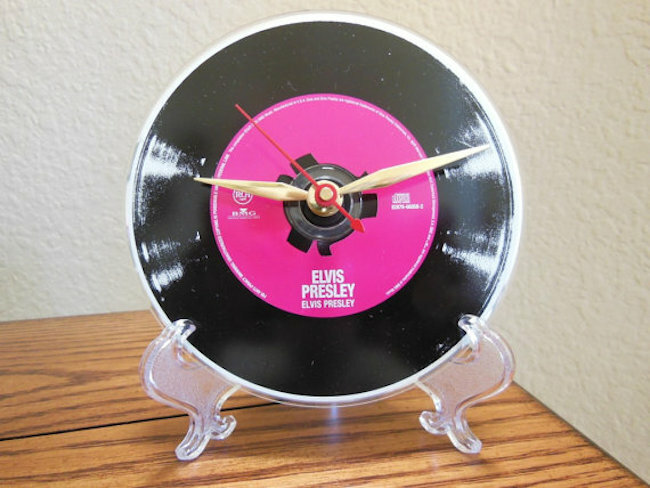 Nicolehannmade makes them out of digital vinyl CDs and sells them on Etsy. 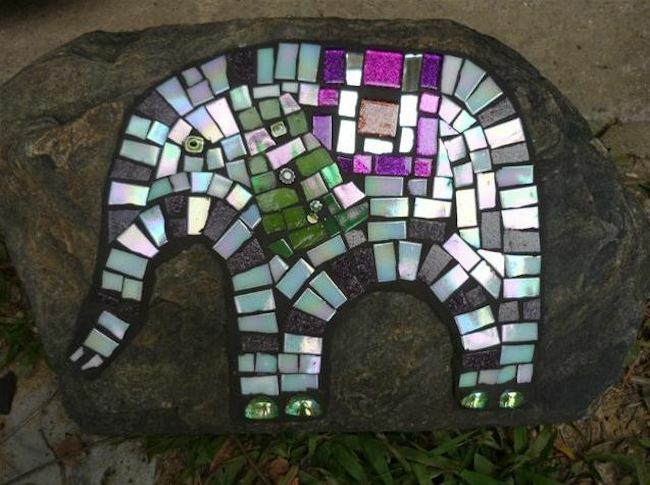 Cutting up old CDs and DVDs into small shapes has become trendy for DIY mosaic creations, and for good reason — they always look amazing! 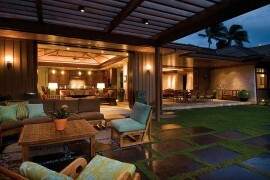 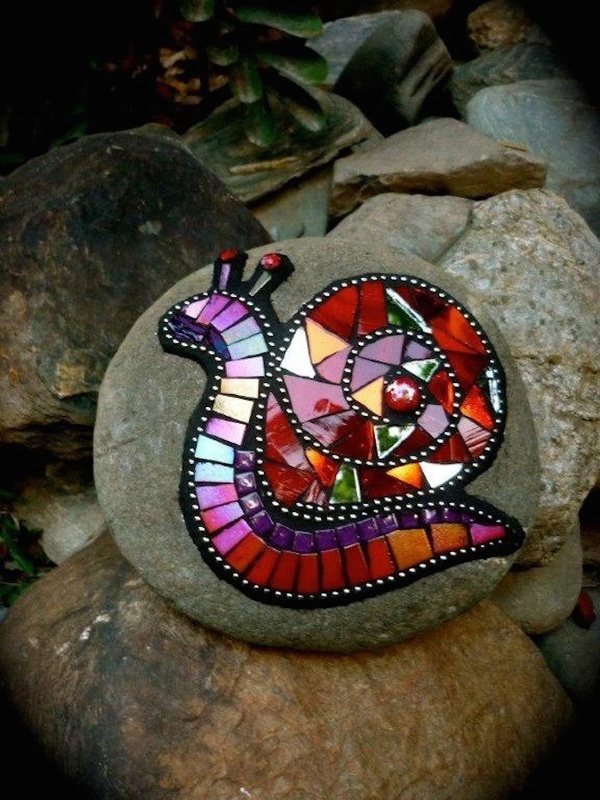 Since mosaic art looks even more stunning when it reflects light, why not make something to put in the yard? 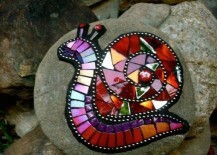 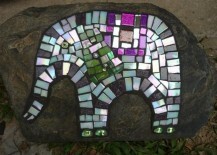 These mosaic animal art pieces on stones make beautiful additions to any garden or walkway. 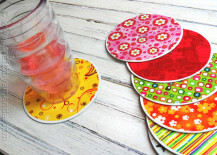 Here’s another project similar to the DIY coasters. 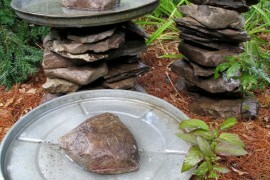 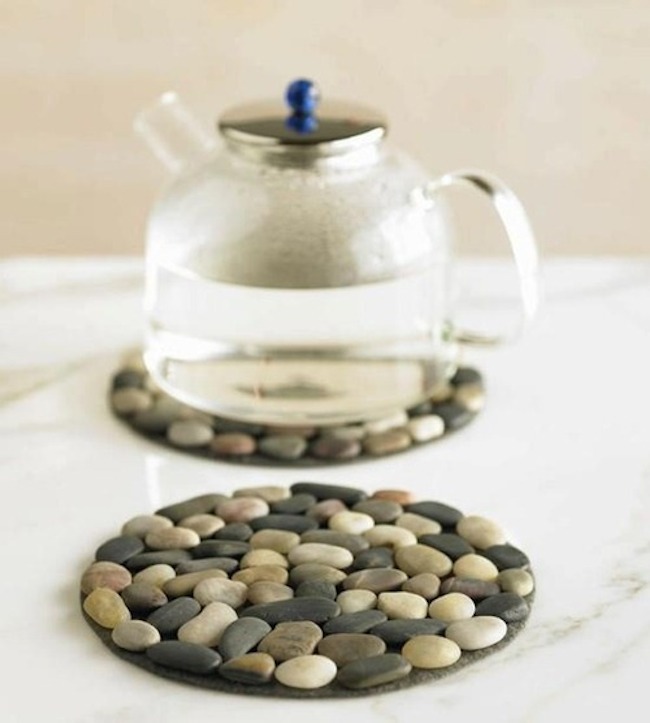 But instead of using stencil designs, you can glue small, flat stones to a CD (or even a record if you want something larger) to use as a placemat for tea kettles and hot dishes that you plan to serve. 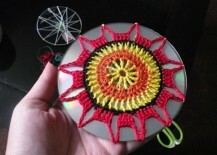 Old CDs and DVDs are the perfect size and shape to use for creating unique wall art. 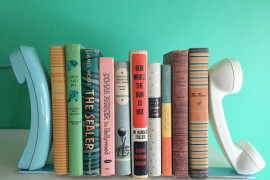 Not too big, not too small, and perfectly round. 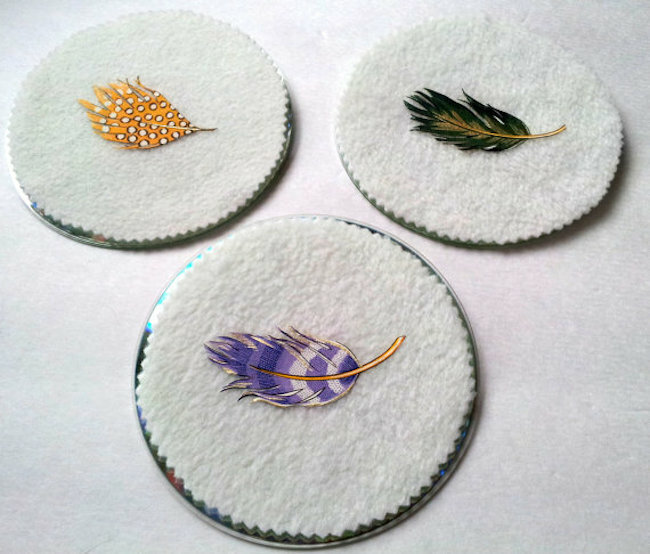 Silvashop on Etsy sells some really interesting looking ones, made with fleece and colorful feathers. 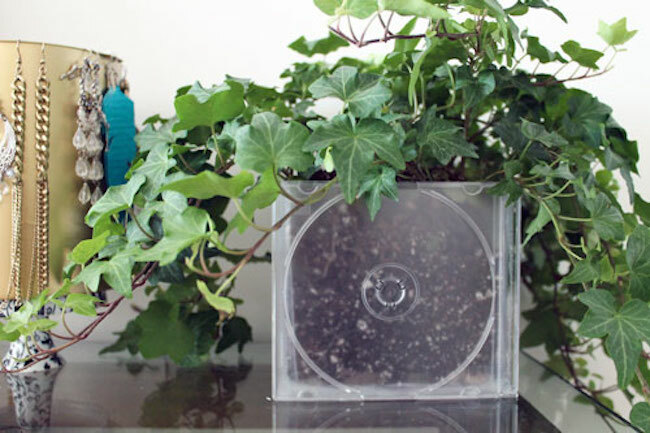 If you have lots of old CDs, chances are you’ve got a lot of the plastic cases they came in too. 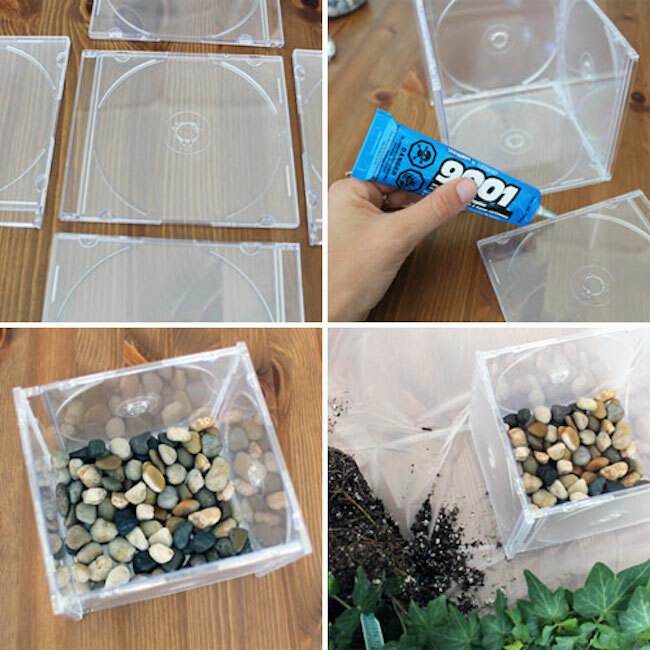 This interesting DIY project shows you how to build your own planter out of those cases. 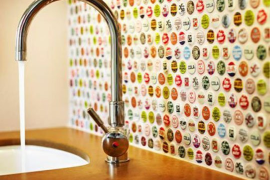 It looks great with no additional designs, but you could probably add some extra paint, stickers, stencils or anything else to create a more colorful look!